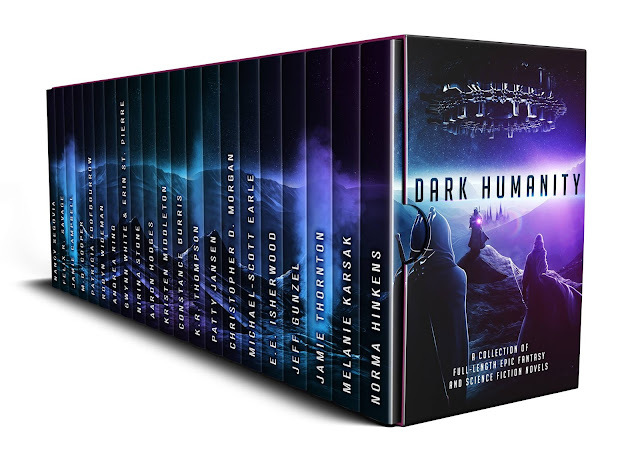 Release Day for Dark Humanity! 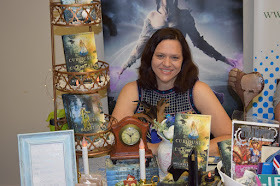 Get 20+ Books for 99 cents! Release the scifi and fantasy! 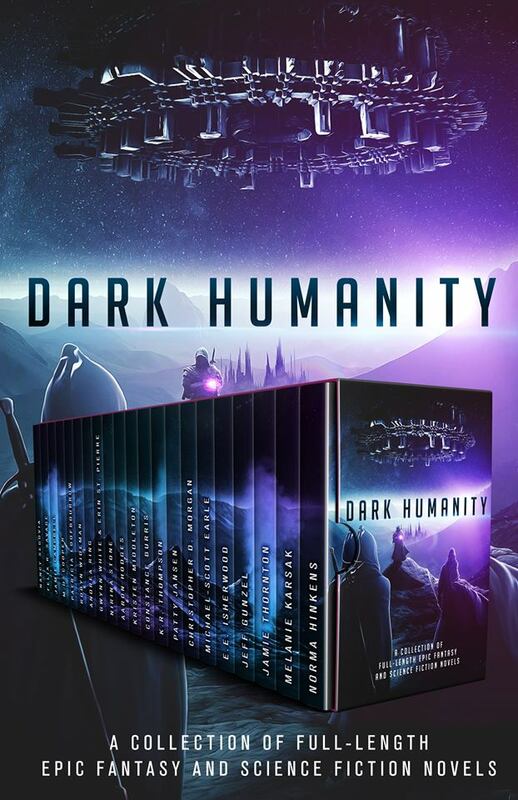 It's release day for Dark Humanity! Thanks to everyone who has already grabbed a copy. If you still need yours, you can grab it today!